If any of you PlayStation 3 owners are without a PC, Mac or Xbox 360 and you’ve been looking for a chance to play a non-portable version of Mojang’s tremendously successful Minecraft, your chance is coming very, very soon. How soon? Tomorrow. 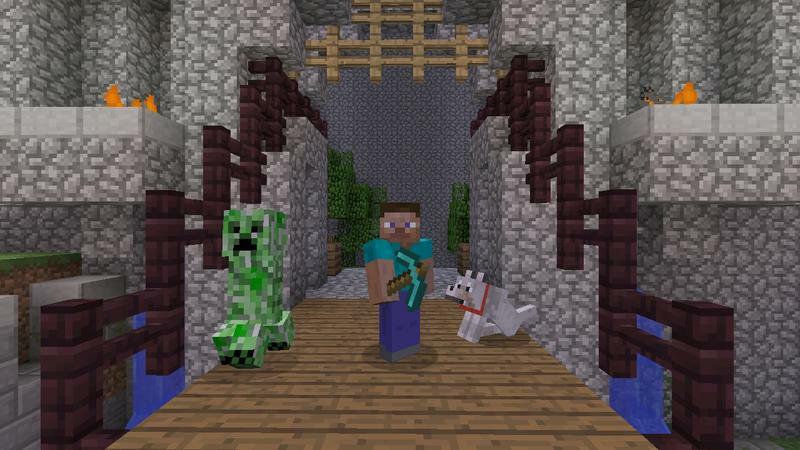 Minecraft will be available on the PSN in North America tomorrow when the store updates. For those more curious about specific dates, that’s Dec. 17, 2013, and Europe will see it arrive on the 18th. The news comes by way of Mojang’s Owen Hill on the PlayStation Blog. Hill announced the fast release date and took time to answer five regularly asked questions. Pay attention to the bit about Remote Play and PS4 and PS Vita editions, since we’re sure you’re already asking those same questions. 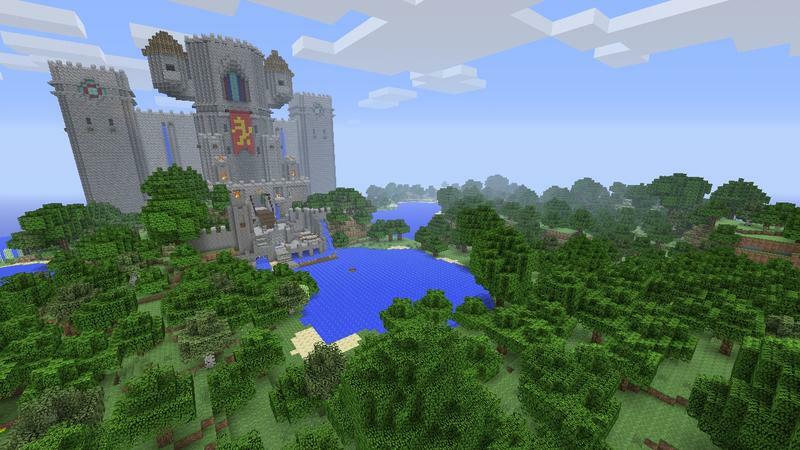 Q: Does Minecraft: PS3 Edition feature everything from the other versions of Minecraft? 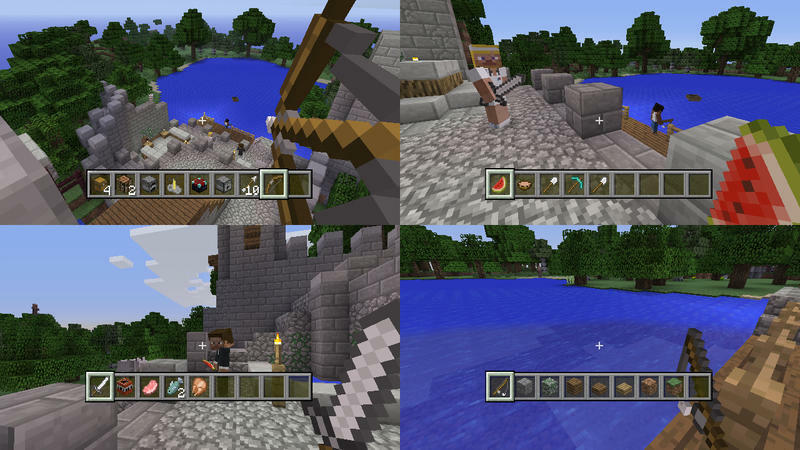 Minecraft: PS3 Edition comes with everything present in other console versions. They’re pretty much identical to play, and will be developed in tandem from now on. 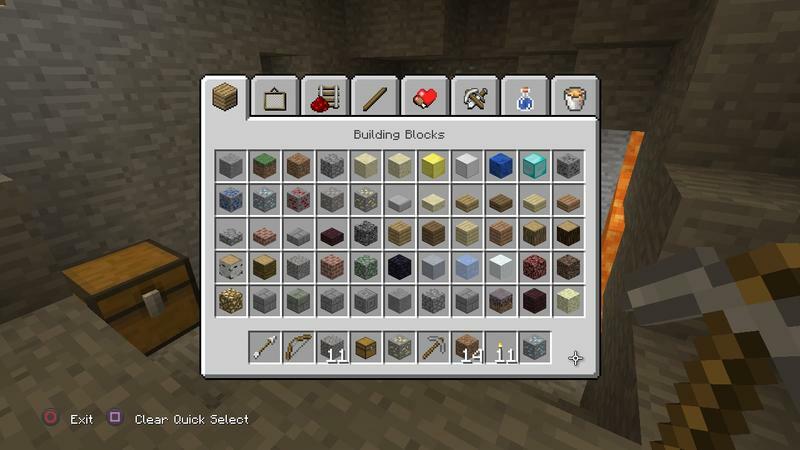 Q: Will Minecraft: PS3 Edition feature DLC texture packs and skins? Downloadable skins and texture packs will be available from PSN soon after release. Q: Will there be PlayStation-specific content? PlayStation-specific skins and texture packs would be cool! Fingers crossed, eh? Q: Will Minecraft: PS3 Edition feature Remote Play or compatibility with the PS4 or PS Vita editions? We don’t know yet, sorry. We’ll let you know as soon as we do. 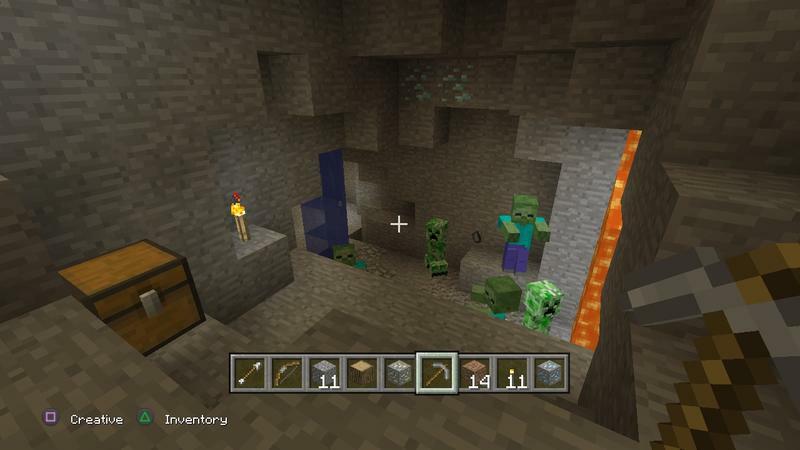 Q: Does Herobrine feature in Minecraft: PS3 Edition? Probably not. Expect it to cost about the same as the Xbox 360 version. Minecraft costs $19.99 on the Xbox 360. 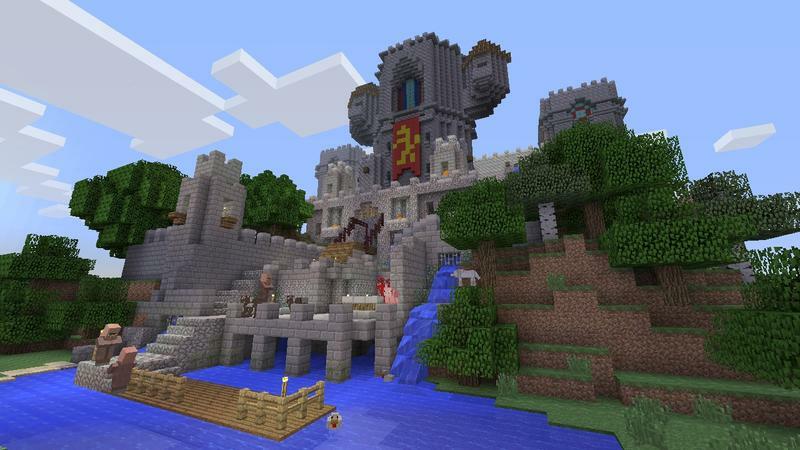 Are you excited to see Mojang’s world builder on the PlayStation 3? If you didn’t know already, the PC and Mac version of the game just broke 13,000,000 sold. Yeah, I think it’s safe to say that Minecraft was successful.